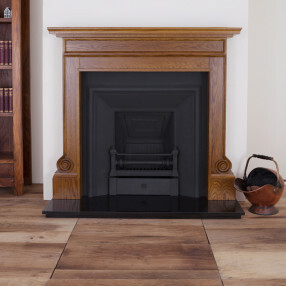 Fireplaces Are Us offer a fantastic range of traditional fireplace combinations, to suit period room interiors. 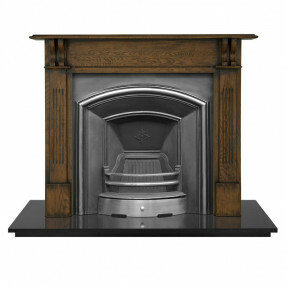 These elegant fireplaces are inspired by the classical designs of Victorian fireplaces, Edwardian fireplaces and Georgian fireplaces. 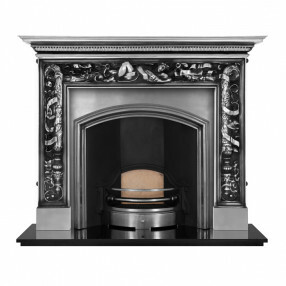 Fireplaces Are Us are proud to supply one of the largest collections of classical marble and limestone fireplaces, along with traditional cast iron fireplaces and wooden fireplace suites.